Last month’s blog… my first back in a while, I decided I’d like to be more regular, consistent… two areas that could do with some loving. They haven’t been my strengths in the past… so muscles a little forlorn. But it’s a new time and if you don’t step out there you’ll never know what could be. You first need to go there in your seeing eye, in your creative vision. I’m not sure how your life has been… but the big times haven’t really stopped for years… such a growth time. An opportunity for healing which most certainly is unique. So much is possible… we sit at the beginning of a new Age ♥ We are creators. It’s been a while. I have been writing ~ every day. Well, when do I not write? I have journals upon journals, all different sizes and shapes. I like the ones with paper covers, all different designs, colours and sizes ~ you used to be able to buy. But since Crazy Clarks went into liquidation they’re becoming more difficult to find. Buying plastic doesn’t turn me on. 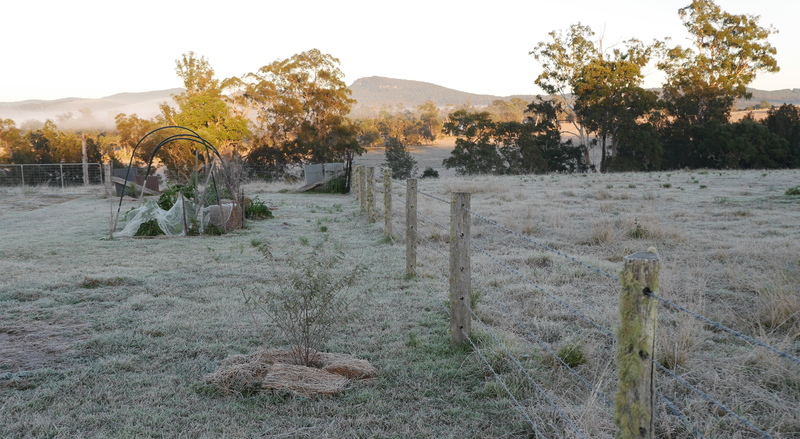 Like yesterday ~ went into Kyogle to do some shopping. Watson’s have the ‘shoppers’ buses on Thursdays. They needed to put in a request… I wasn’t aware of all the paper work/bureaucracy involved. Being an isolated rural community, I discovered, Watson’s can apply to government offices for a concession for running the buses. They needed to request this before offering the Thursday Shopping service, which runs two a day. From the stories they told, it wasn’t a simple process. The buses aren’t packed, not the mid-day shopper one ~ yesterday there were only two of us, plus the driver Max. Fortunately for Watson’s, it’s the school bus as well. So mornings and late afternoons they fill up with all the country school kids. It’s fascinating to observe… the country scene. Sometimes Max, one of the Watson’s, will take a detour so he can take the person to their front gate. Or if someone has heaps of shopping, he’ll park the bus right in front of their property, then get out and unpack all their shopping. You see things here, you’d never see in the city. ‘Someone should write a book about these guys’ I often mutter to myself. I don’t really want to…. I have other things to write. 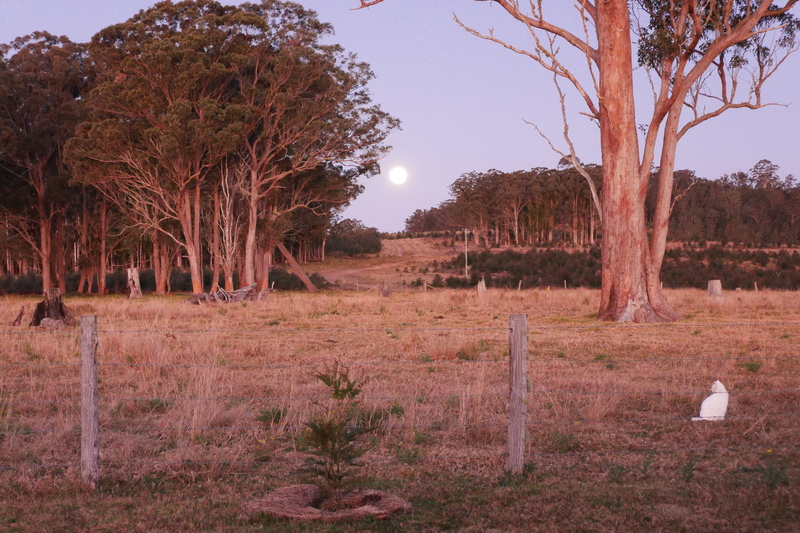 But I’m sure they’ll find a place in my tales, about my time here in the Woodenbong hills. Anyway… I was talking about plastic; finally remembered to get some asafoetida at Bambu, the health food shop in Kyogle. I kept forgetting. Searched the shelves, couldn’t find it… ‘it’s in the middle row’ dear Sapatra calls from the counter. I looked and looked scanning the middle shelves… I can’t find it. ‘Where exactly’ I ask her. Out she comes from behind the counter… ‘they’ve changed the packaging’ she says, in her very cute Asian accent. It’s a bright yellow plastic container, with an equally bright blue label… adorned with a pic of what appears to be an Indian deity on the front. It’s one dollar more… ‘paying for their new packaging’ I mutter to myself ‘; why does everything have to be in plastic? I’ll search around and see if I can get it bulk. I was feeling a bit wobbly still yesterday… that bang on the head on the weekend away has really traumatized my neck and spine. Compressed all the vertebrae, inflaming all the attached muscles… of which there are many, connecting my head and my body. Add to that the cleanse. It’s nothing extreme (or is it? )… the ‘flush’ only one day a week. The first time was okay, the second was harder… and the last time was intense. I woke the next morning feeling horrible, with such a severe headache ~ ended up on the lounge, horizontal, the whole day… even slept… the headache was yucky. I looked shocking, so white and drawn. ‘I think this is too violent for me’ I muttered to myself again and again. My Intestines are pretty fussy and exceptionally sensitive (my whole body is)… Virgo rules the Small Intestine after all. And they’re very stubborn… they do not like being forced. They dig in their heels and offer their objection in no uncertain terms. Also I’m losing weight, which really freaks me out. I hate losing weight. I can’t afford to ~ I’m already very slim. So haven’t decided what to do. Have left a message for my Naturopath, she hasn’t called back yet. My skin is looking good thou, also my eyes are so much clearer… and beginning to turn green, in parts anyway. The Herbalist I used to see years back in Boonah ~ she was the best ~ I wish she was still around. A similar thing happened when I was seeing her, my eye colour was changing. She told me that I should normally have blue eyes… not sure if that’s because of my heritage; I was the only one in my family with hazel eyes. And they have these specks… they’ve always been there, as long as I can remember. The reason for doing the cleanse? Time to refresh the elimination channels… but body being so sensitive ~ needs to be gentle. See how we go. Anyway… I’ve broken the ice (a relevant term this morning) I’m back at my blog. 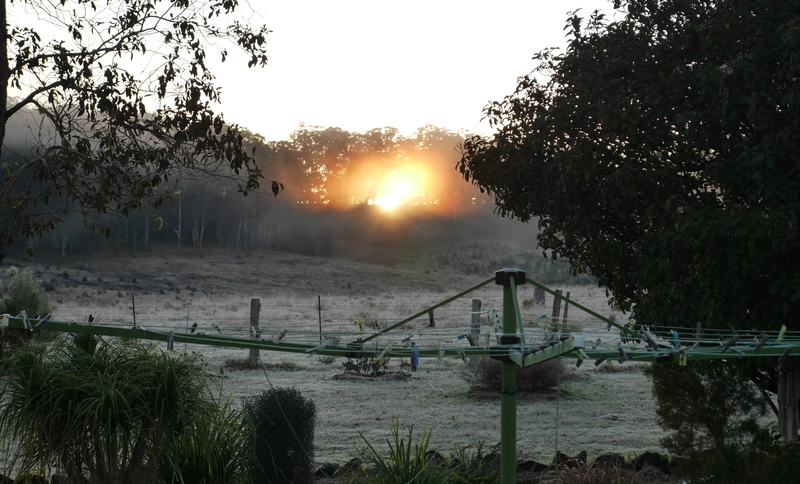 A cold chilly morning here, in the minuses… white filled the valley, the sunrise was sensational. Fire’s burning, snug inside… better get on with the day.